I adored it, I finally felt like a grown up, and while lots of it became firmly entrenched into my very being, I didn't have the huge epiphanous feeling that my life had been changed forever that many people seem to experience after reading it. 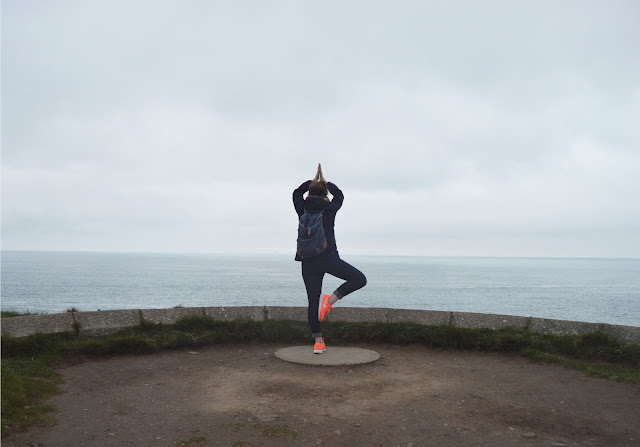 I didn't want to run away to Bali, and while travelling around Italy eating is incredibly appealing, I think it just made me feel quite satisfied with my own adventure at that time in my life. Big Magic has been very different though. Whether it has lined up perfectly with my life by mere coincidence, or if it has come to me just at the opportune moment by some kind of divinity I can't be sure, but the epiphanous moments have been plenty, and it had most definitely changed my life. 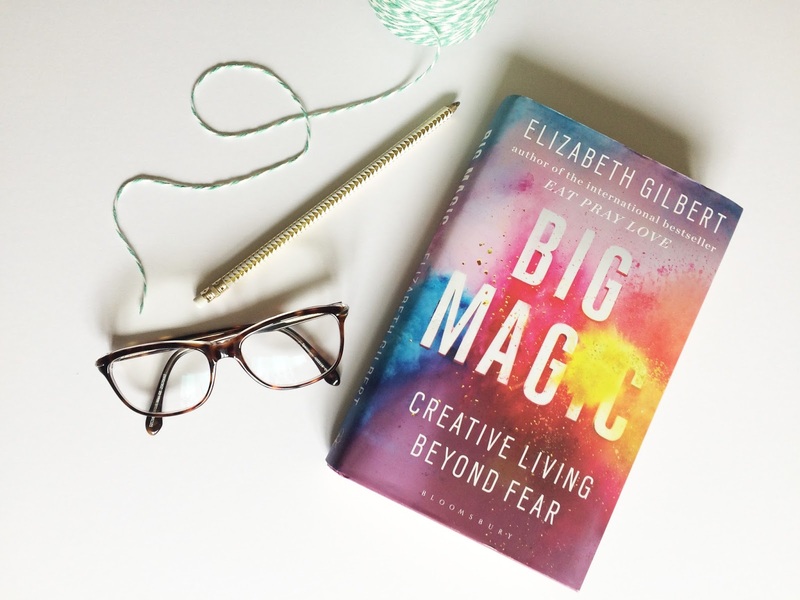 Elizabeth Gilbert writes about creativity in the most refreshing way, and the overriding message I gleaned from within the pages is one of permission, and validation, and courage. We are all allowed to make art, whether that be painting, sculpture, writing, knitting, baking, gardening or any other creative pursuit, and waiting around for the right time to start is futile. It doesn't matter if what we make isn't as good as someone else, or even as good as we imagined it would be, because in reality - its not about, or for anybody else. Gilbert has an interesting analogy that our creative work both matters hugely, and doesn't matter at all. In other words, it matters hugely on a personal level, but really, in the grand scheme of the world, would anybody die without art. Inside, definitely, but physically, no. We'd all be fine, and isn't that kind of liberating? Doesn't that give you the permission to make whatever you like, without pressure, and stress and worrying about if it's good enough, and simply know that if it matters to you, then maybe it will matter to somebody else too? I've also gained some freedom after reading this. If you've been reading for a while you'll know I've struggled since leaving university and finishing my creative education. I've struggled to let go of it, grieved for it and clutched at it - feeling like it was this that gave me the validation to continue being creative now. There were two points in Big Magic where I began to realised that this 'clutching' at my past is not in anyway helpful, and it almost felt like I was able to start cutting through the strings and let the bundle of farcical balloons I've been clutching onto and dragging around with me for six years float away. Firstly - Was it those five years, a mere 17.5 percent of my life that made me creative? Of course not. Would I have still made things and written things and wanted a creative life if I hadn't been lucky enough to get an art education - definitely. 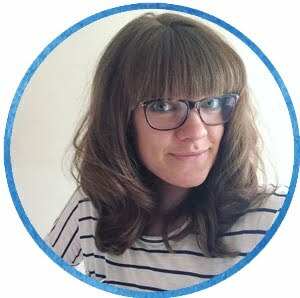 My Nanny had taught me to sew before I was ten, I wrote stories in my spare time as soon as I could write, and if Sky Planners had been a thing in the early nineties my parents' would have been filled with Art Attack and Bitza, and later on Changing Rooms, The Naked Chef and Ground Force! So art degree or not, I wouldn't really have been so different to the way I am today. Secondly - "Your education isn't over when they say it's over" - Gilbert includes the story of a woman named Winifred, who's life was changed at the age of 80 when she started researching the ancient history of Mesopotamia. Now after 10 years of research, at 90 years old, she is the authority on the subject. Incredible. So, who am I to imagine that my education was over at 22 because the educational system told me so? I won't write too much more because I am urging you to read this book immediately and don't want to spoil it too much. Suffice to say that Elizabeth Gilbert is my new hero - her writing is lighthearted, and witty, yet sometimes haltingly succinct, and she makes you feel rather like you're being reprimanded by a grandparent for ever doubting yourself. "We are terrified, and we are brave. Art is a crushing chore and a wonderful privilege. Only when we hare at our most playful can divinity finally get serious with us"